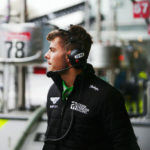 Ultra-quick endurance racer Seb Morris made a dramatic, and very unexpected, eleventh hour return to the British GT Championship at Silverstone Grand Prix Circuit on Sunday, 10th June, where the reigning champion reunited with Rick Parfitt Jnr in the category’s biggest race of the year. 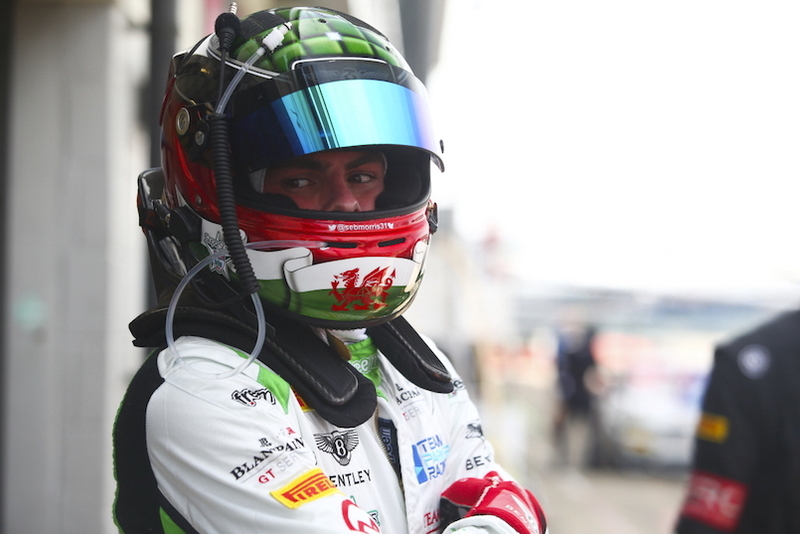 With Parfitt Jnr’s regular 2018 team-mate Ryan Ratcliffe sidelined by food poisoning and being prevented from racing by doctors mere hours before the race, 22-year-old MSA Team UK driver and BRDC Superstar Morris was the recipient of a surprising late-morning phone call asking him to pack his crash helmet and race suit. Without any preparation time whatsoever, and a hurried 153-mile dash from his home in Chester to get to Silverstone in time for his scheduled first stint, no sooner had the Welshman set foot inside the garage than he had to get ‘suited and booted’ and climb aboard the No.1 Bentley Continental. Impressively, Morris acclimatised to the car, the track and the heat of battle with ease and helped Parfitt Jnr post a top six finish in GT3 for Team Parker Racing with the car having started from the back of the grid due to the enforced driver change. The reunited ‘dream team’ did actually take the chequered flag in an incredible fourth place, but an unfortunate penalty for a ‘yellow flag’ infringement dropped the duo back to a nonetheless strong sixth. Morris’ performance was nothing short of exceptional. “Well that was an unexpected Sunday!”, explained super-sub Morris, “I got a call from Rick’s wife Rachel after I’d just finished a run in my local park, it was a nice chilled-out Sunday, and she said ‘we need you at Silverstone, Ryan’s unwell and we need you to drive’. That was at a quarter past 11 and the race started around one o’clock, and I had 153 miles to travel! Parfitt Jnr took the first stint of the three-hour race from 14th on the grid and made good progress into ninth until an unfortunate spin after contact with a Lamborghini dropped him to the tail of GT3. 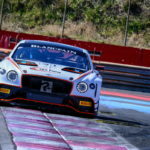 Battling back strongly, he then handed the Bentley over to Morris with around an hour of the race complete – literally minutes after the Blancpain Endurance Cup front-runner had arrived. Morris immediately impressed by getting up to speed on his out lap and he charged through the order with sensational pace. 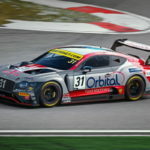 Running through the driver cycles very smoothly, after another stint for Parfitt Jnr in the Bentley Morris took the long final stint and finished the three-hour contest little more than 10 seconds shy of the podium in fourth – prior to the two place post-race penalty. 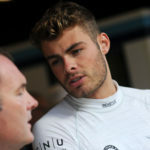 “The penalty was unfortunate, the team usually tell me where yellow flags are coming up on a lap and you can react but it wasn’t relayed to me”, explained Morris, “It was at Abbey where the flags are about 150 metres away from the track, and you’re doing 140mph through there, so it’s pretty impossible to see them without warning. Next up for Morris (not accounting for any further last-minute call-ups!) is the Total 24 Hours of Spa in Belgium, round four of the Blancpain Endurance Cup season, over the weekend 28th/29th July. The official test day for the big race takes place on Tuesday, 3rd July.